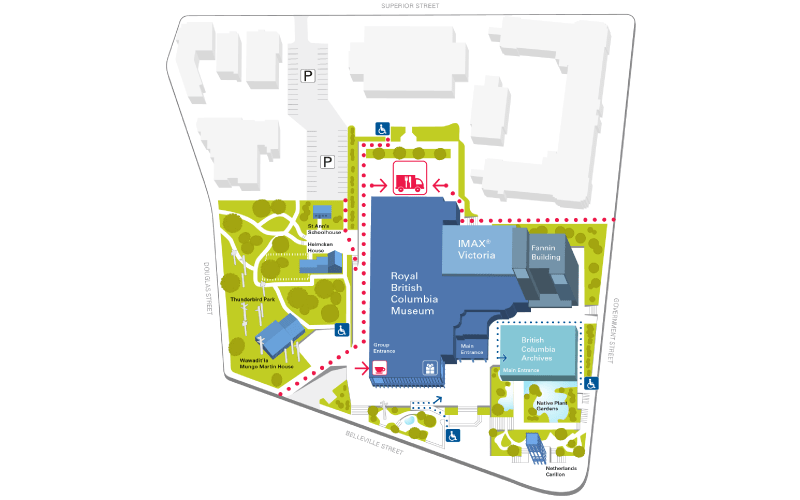 Put your hunger in park and visit the Royal BC Museum’s back courtyard to enjoy an amazing selection of food trucks and carts. Fill your tank with some of Victoria’s tastiest grub, from DeadBeetz, Rolling Reef, Puerto Vallarta Amigos, The Love Perogy and Yummy Truck, plus beer and wine from Truffles Catering. Stay to enjoy our warm and welcoming eating area, with plenty of comfy outdoor seating for dining in the sunshine and a tent for drizzly days. *Pre-orders must be received a minimum of two days in advance of your visit. Gather, experience, reflect and share over Sequoia’s carefully crafted coffee and cuisine. Evoke a sense of time and place through locally-produced ingredients that complement the spirit of the west coast. Rooted in the traditional with a modern twist, Sequoia’s regionally-inspired goods celebrate the character and culture of Vancouver Island. Sequoia is a taste of why we live here. Sequoia Coastal Coffee seeks to provide carefully crafted goods to share with others that complement and celebrate the rich natural and human environment of Vancouver Island, while engaging mindfully with the community and the environment, in a location steeped with history and culture. Featuring coffee from 2% Jazz, baked goods from Cascadia Bakery and cuisine by Truffles Catering. Tasty pastries, fresh popcorn, ice-cold beverages and delicious coffee—these are just a few of the items on offer at the IMAX concession. But this isn’t any old theatre concession: scrumptious bakery items and savoury sandwiches are delivered fresh daily from Bubby Rose’s, our favourite local bakery. We also have a daily soup (or chili on Wednesdays), served with a bakery roll, so you’ll always find something new and delicious to eat. And we have gluten-free options, too! Debit, credit cards and cash are accepted.